Today "Boba" from the Gold-litter (Kayla x Idde) finished his RLDN-title by gaining 94 out of 100 points at todays rallyobedience competition. 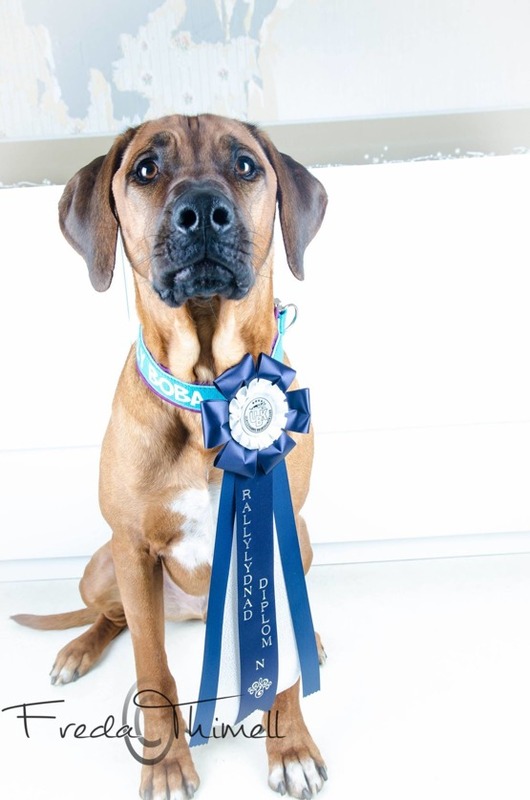 We send a big congratualtion hug to him and his owner Freda for this great achievement! Boba can now call himself RLDN Kadamo Digging for Gold!